Martha Redbone is one of the most vital voices in American Roots music. A multi award-winning musician, the charismatic songstress is celebrated for her tasty gumbo of roots music embodying the folk and mountain blues sounds of her childhood in the Appalachian hills of Kentucky mixed with the eclectic grit of her teenage years in pre-gentrified Brooklyn. With her gospel singing father’s voice and the spirit of her Cherokee/Choctaw mother’s culture, Redbone broadens the boundaries of Americana. Her latest CD “The Garden of Love- Songs of William Blake”, produced by Nitty Gritty Dirt Band founder/Grammy Winner John McEuen is an unexpected twist– “a brilliant collision of cultures” (New Yorker) featuring Redbone’s magnificent voice, Blake’s immortal words and a masterful cornucopia of roots music (folk, country, piedmont blues, gospel, bluegrass, soul and traditional Native). 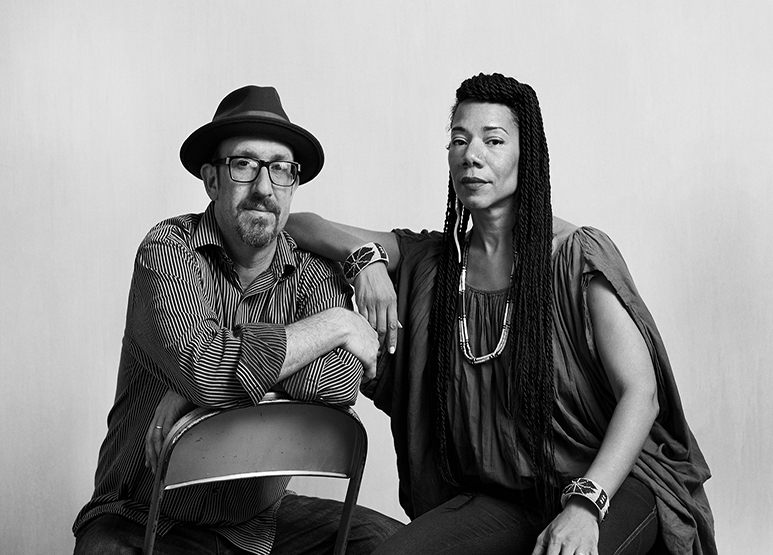 Redbone and her longtime collaborator, pianist Aaron Whitby are called “the little engine that could” by their “band of NYC’s finest blues and jazz musicians” (Larry Blumenthal-Wall Street Journal). From humble beginnings with residencies at the original Living Room on the Lower East side and at Joe’s Pub and nationally at powwows across Indian Country in support of her debut album “Home of the Brave” (“Stunning album, the kind of woman who sets trends”-Billboard) Redbone has built a passionate fan base with her mesmerizing presence and explosive live shows. Her album “Skintalk” is described as the soulful sound of “Earth, Wind and Fire on the Rez”(Native Peoples magazine) and music is recognized as an example of Contemporary Native American music in the Library Collection at the Smithsonian National Museum of the American Indian. Redbone is a 2016 Fellow of the Native Arts and Cultures Foundation.